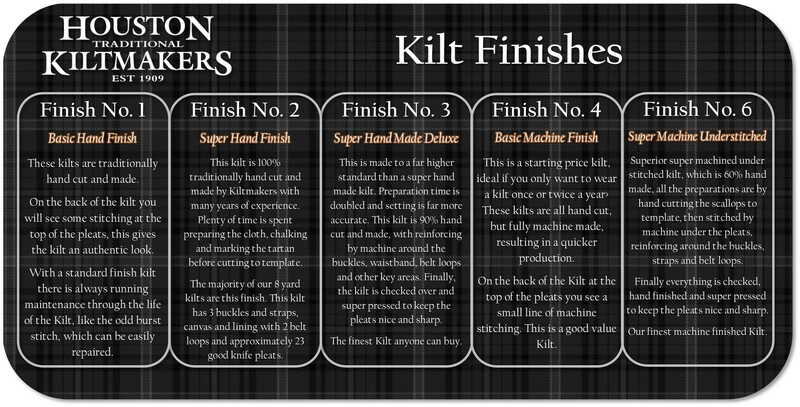 Buying a Kilt can seem like a complicated process, but it is really quite straight forward. This guide will take you through the process step-by-step. All our Kilts are Made in Scotland. Our Kilts can be cut for growth so through time if you lose or gain weight your Kilt can be altered accordingly, ensuring your Kilt lasts a lifetime. All our Houston’s Own 16oz Heavyweight ranges K23b & K24 are Teflon Coated to Stain-Proof your Kilt from spillages, even Beer! Generally it takes 4 to 8 weeks to make kilt if the cloth is in stock, however we do offer an express service for delivery in 2 weeks at an additional cost of £50. We recommend you start the process as soon as possible – if the cloth is out of stock at the mill it can take up to 4 to 6 months before it is rewoven. The cost of a Kilt depends on your chosen Tartan, its rarity and your Kilt finish. Buying a full outfit as a Kilt Pack gives you an overall discount of 10%. 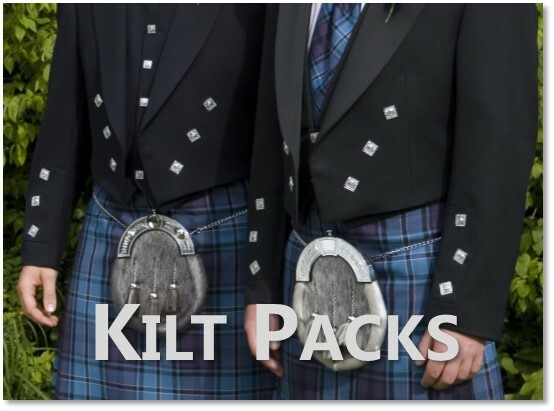 Kilts start from £288 (£240 Tax-Free), and Kilt Packs from £620 (£517 Tax-Free). On our website, Kiltmakers.com you can browse through EVERY TARTAN, clan histories and clan crests using our Tartan Finder. Search through Sept names and Tartans anyone can wear! The most common method of choosing a tartan is to pick one with links to your family name. For instance, if your surname is ‘MacDonald’, you could start by searching for all the ‘MacDonald’ tartans, and picking the design you like the most. In cases where a name does not have a direct match for a clan tartan, they might have a Sept match. Septs are surnames that, while not having their own clan, are associated with a clan. For example, instances of the name Reid can be associated with clan Robertson. Members of the Reid family should therefore wear Robertson tartan. Our Tartan Finder will bring up Sept matches to names, making it easy to find the tartan for you. Along with clan tartans, there is a wide range of regional and district tartans. Example include tartans for each Irish County, American National Tartan, German Heritage, Irish National, Cornish National and so on. Even if your name doesn’t link with a tartan, a regional tartan could be a fine choice. There is a wide range of ‘Fashion’ tartans, which can be worn by anyone. These are usually modern designs, though there are some blends of more traditional colour palettes. Houston’s exclusive Bute Heather range is an example of these tartans. 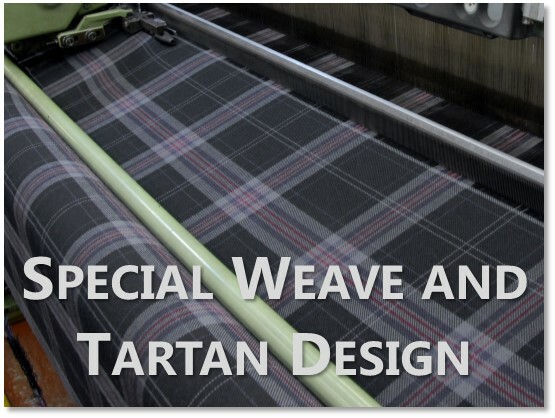 If you can’t find the perfect tartan from the selection available, why not have your own custom tartan specially woven? Houston’s owner Ken MacDonald is a renowned tartan designer and we can take you right though the process from designing the tartan to having it registered with the Scottish Register of Tartans and woven for you. Now that you have selected your tartan design, Kilts come as standard in 8 yards (7.4m). Tartan fabric tends to come in 3 weights: Light (11oz), Medium (13oz) and Heavy (16/17oz). For a Kilt we recommend a 16 oz Heavyweight cloth as the pleats sit and swings better, making you look a million dollars. 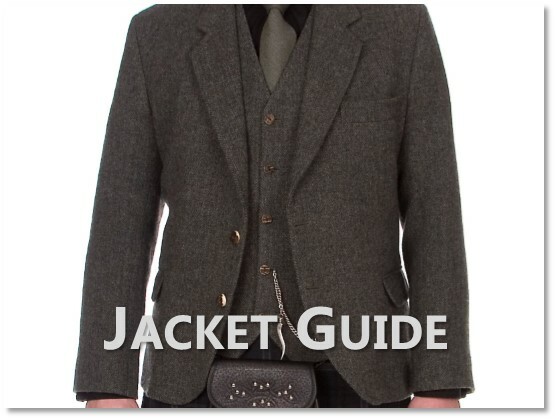 A Heavyweight cloth is NOT any warmer than a medium or light weight kilt – it is the weight of the jacket which builds up the heat. We are the only kilt shop to stock a 100% Fine Wool Super Lightweight. The custom cut of the jacket has been perfected over 20 years to give the best fit and each jacket has a stain proof coating. We recommend Kilt Finish No. 6 – Super Machine Understitched Kilt. 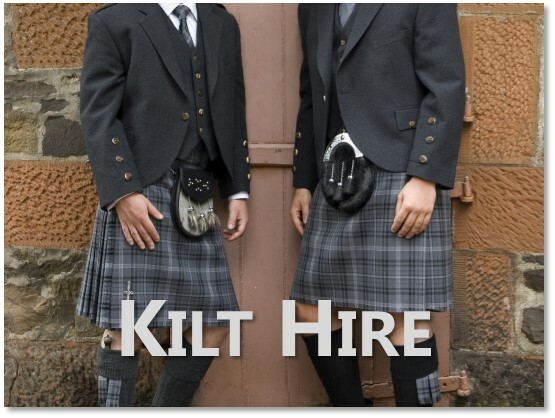 It is made to the same quality that we make Kilts for the MOD (Ministry of Defense) and all army kilts we make. Can’t make it to the shop? Our Self-Measurement guides and Videos on taking measurements will help you to get the perfect sizes. We ship in the UK using Interlink Express and Worldwide using DHL. All orders are fully insured and tracked. Orders out with the EU receive TAX-FREE prices! Why not take advantage of our Hire & Buy scheme, where you can buy a Kilt in ANY TARTAN and receive a loan of all the accessories for one week absolutely free! Ideal if you have an upcoming event and would like to build up your Kilt outfit through time! (UK Only) More details on Hire & Buy HERE. We can post out FREE Tartan Swatches/Samples in the UK. Samples overseas require £5 p/p charge, which is refundable upon completing your order. If you need any help with selecting your tartan, wish to make an order or anything other queries, please don’t hesitate to get in touch!